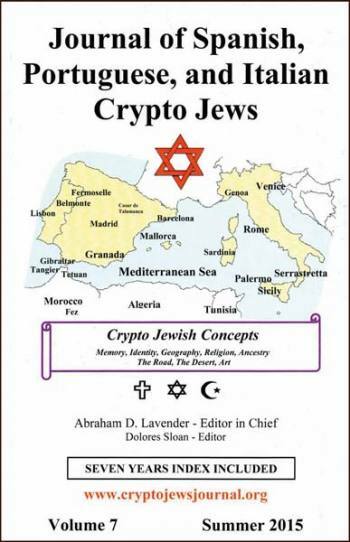 The Journal of Spanish, Portuguese, and Italian Crypto-Jews represents the latest in research and thought regarding studies related to the Crypto-Judaic experience. A non-profit, peer-reviewed academic journal, it is published annually by the School of International and Public Affairs at Florida International University in Miami, Florida. Its goal is to encourage and publicize scholarly research about the crypto-Jews of Spain, Portugal and Italy and their many descendants today. The journal includes research reports, book reviews, and other academic literature.